(1991/Rhino) 40 Tracks - 1972-1988 Anthology! Incl. two 16-page booklets with the story of Sparks and tons of rare photos! Original mint copy factory sealed! 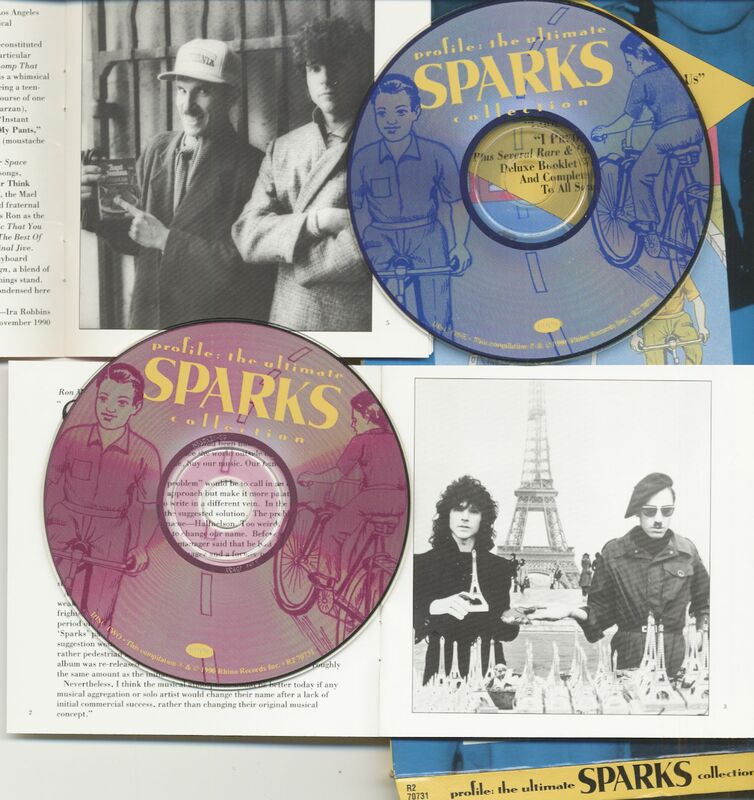 Kundenbewertungen für "Profile: The Ultimate Sparks Collection (2-CD, US Longbox)"